You're not generic so why should your physio treatment be? Meet the Be - Physio & Health team, specialists in physio therapy, natural running and pilates and yoga. At Be - Physio & Health we provide tailored treatment plans that take into account your unique health goals, respecting you as the expert of your own needs. Since graduating with a Bachelor of Health Science in 2002, Brad has developed extensive musculoskeletal experience in Auckland and over nine years in London. His treatment philosophy focuses on the basics of natural human movement. While in the UK Brad worked for the National Health Service and County Cricket then later spent a significant period in private clinics in Harley Street, London where he treated high profile and complex patients. Before moving back to Auckland he was a Clinical Director in Fulham for London’s largest private physiotherapy group. A keen amateur runner, Brad’s knowledge and interest in sport is vast, he has an empathetic approach to injury (sporting or otherwise) and understands the desire to reach peak performance at all levels. Brad opened Be Physio & Health in 2014 with the desire to provide a fresh approach of quality over quantity, extended treatment times & an inspiring environment. Since graduating, Marthinus has worked in multiple fields ranging from the public health sector to private healthcare and sports. With an ever-growing hunger for knowledge, he decided to enrol in a Masters of Exercise Science and Sports Physiotherapy at the University of Cape Town in 2016. His work in the field of injury prevention has drawn him to the land of the long white cloud, with the goal to work with the front runners of the profession. As an avid sportsman he has dabbled in everything from paddling to rock climbing. He believes that living an active lifestyle allows him to understand the human body in even more depth. His main passions however lie in running and soccer. His experience ranges from dealing with acute injuries to complex chronic pain. He follows a holistic approach to treating his patients while always leaving some room for creativity. Jamee graduated in 2005 and developed her career in NZ and London. She has a special interest in clinical pilates and trained in DMA & APPI. Jamee combines her physio, rehab and pilates knowledge to treat underlying issues that help people get better faster. 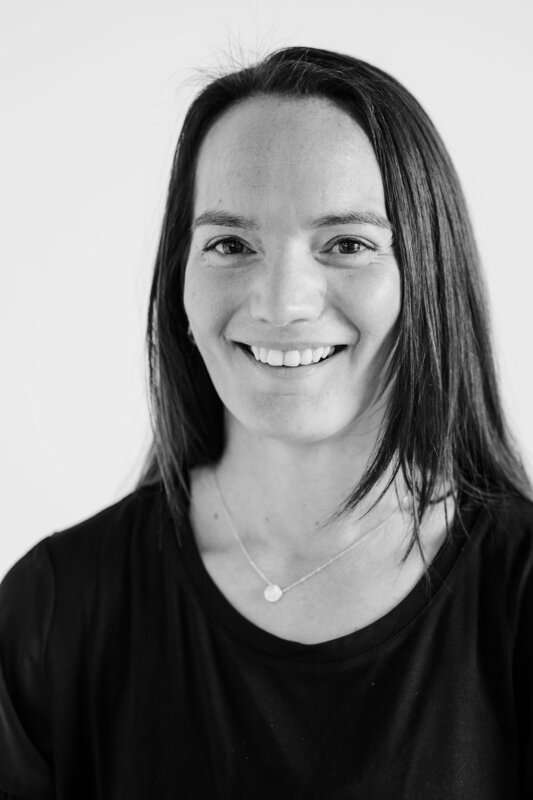 Jamee has experience treating patients including olympians, rugby & league players, ultra distance athletes, weekend warriors, antenatal and post-natal women and office workers.